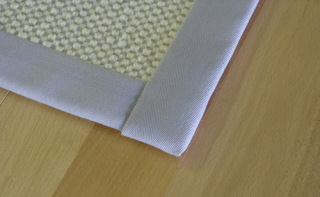 Choosing the right edging, backing and pad for your area rug. Whether it’s a recently purchased unfinished carpet roll, scrap from a previous project or you simply want your existing rug cut down and re-sized it is important to finish the edges to ensure there is no fraying or unraveling. 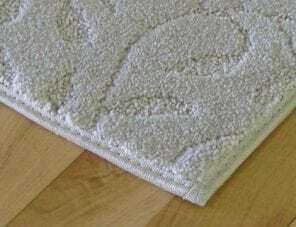 Most area rugs need a finish on the edges to prevent fraying or unraveling. There are many options available to do this. The most common options are described below. Please don’t hesitate to call us for further information if this is relevant to your project. 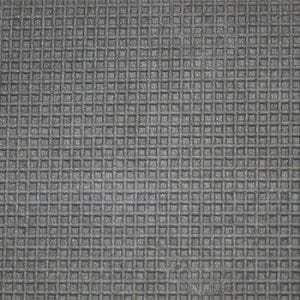 Standard rug binding can be used on a variety of broadloom carpet and is designed to blend with the carpet. This is the least expensive bindery option available. This option shows approximately 7/8″ on the face. 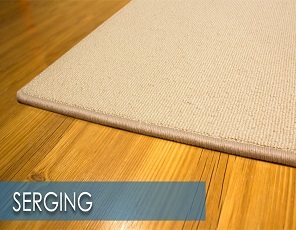 Standard surging is stitched with yarn over binding and is also designed to blend with the carpet. This options shows approximately 7/8″ on the face. 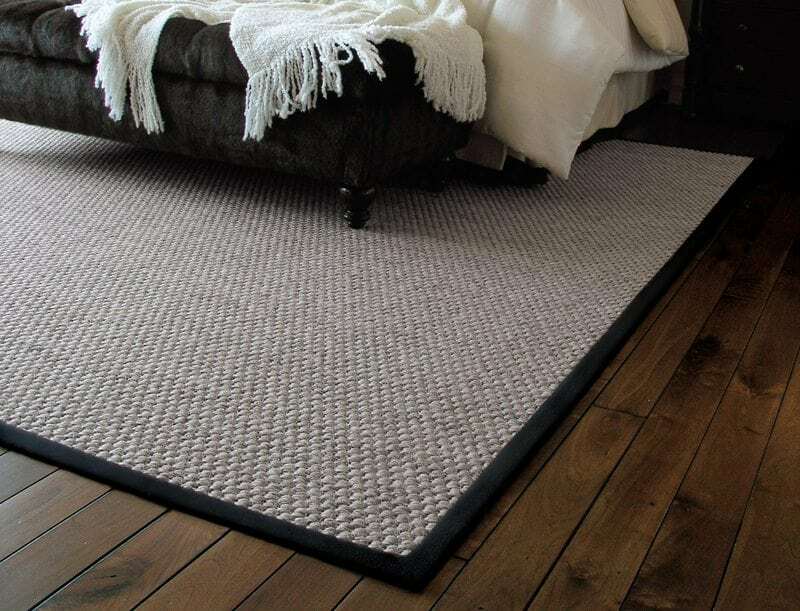 3″ wide binding is traditionally used on low pile broadloom such as wool and sisal rugs. This can be designed to accent or blend with the carpet. This option shows approximately 1 1/4″ on the face. 5″ wide binding is traditionally used on low to medium pile broadloom carpet. Offering a wider look than the 3″, this can also be designed to accent or blend with the carpet. This option shows approximately 2 3/4″” on the face. 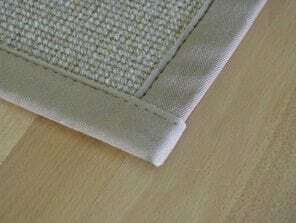 Although attached rug backing may not be visible it can be just as important as deciding what edging to use. We offer 2 attached backings, felt and non-slip rubber. Please call us with any questions regarding the functions of both options. See below for basic information on both. Non-slip rubber backing is glued to the back of the rug and used to make sure the rug cannot move or “walk” once laid over any hard surface. 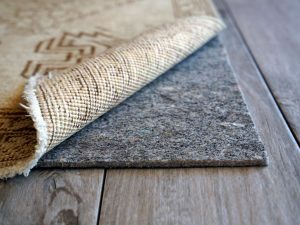 This option will not add any significant cushion but is a cost effective great way to protect hard surface floors and provide stability all while making sure the rug doesn’t move around. 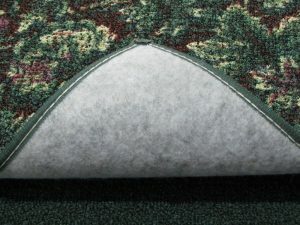 Attached felt pad offers an inexpensive way to ensure when the rug is laid down it will not damage the floor. 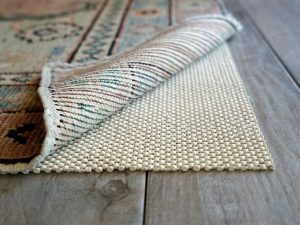 This option is ideal for rugs you plan to lay over existing carpet. a less expensive non-slip option. Please see below for the different options available. 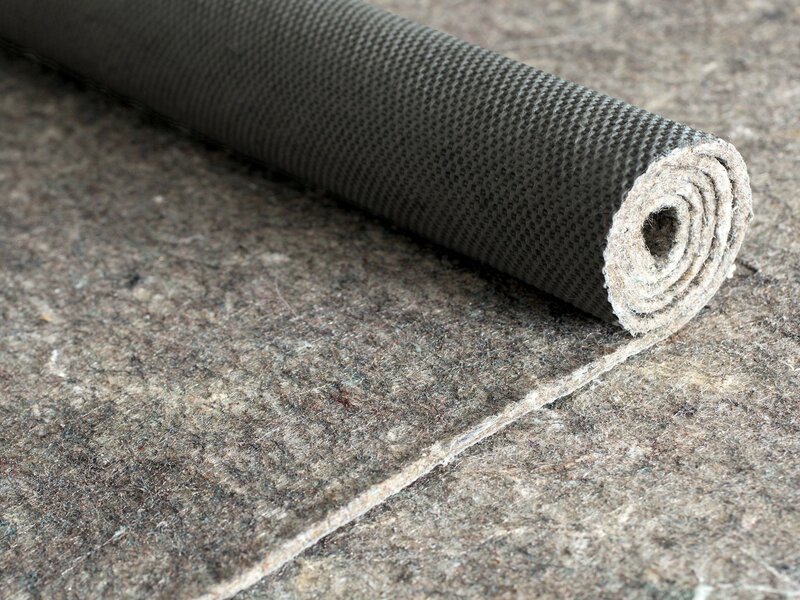 Standard rug gripper offers the least expensive way to make sure your rug never moves. Keeps area rugs secure where high foot traffic, rowdy animals and kids maybe playing. Also can help keep things more secured and safer in place to avoid binding up and big rug humps that someone can trip on. Its not super glued to your floor so there is still a chance of movement, but that is highly decreased using this on a wood or vinyl / ceramic surface. This option is not attached to the back of the rug but can be cut to any size. Standard rug pad offers additional cushion for anyone wanting a softer feel underfoot. This option is also cut to any size you need. Our rug hold padding offers the same cushion as our standard pad with the added advantage of being non-slip as well. This can also be cut to fit any size rug.